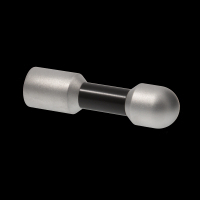 We think our range of premium electrodes are the best in the world. 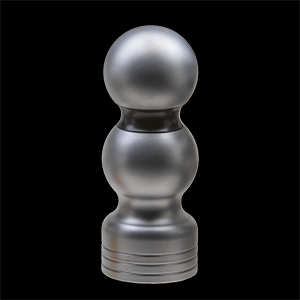 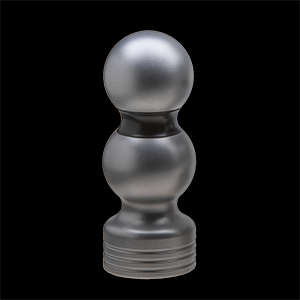 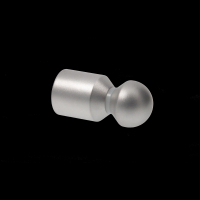 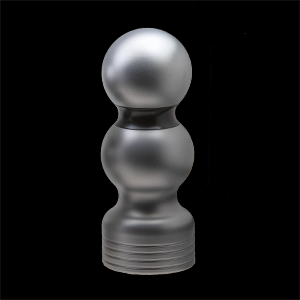 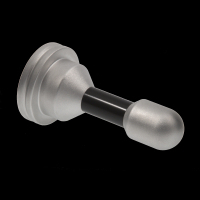 Each electrode has been created to produce a range of sensations, in a range of sizes. 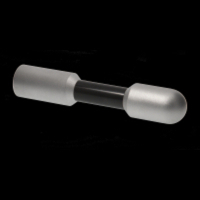 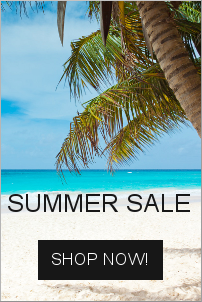 So if you are looking something small and discreet, or a monster in the world largest E-Stim electrode, you have come to the right place. 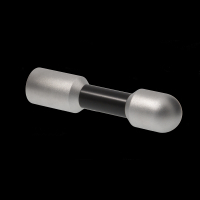 All of our premium electrodes are manufactured by us in the UK from solid aircraft grade materials and fitted with heavy duty 4mm sockets. 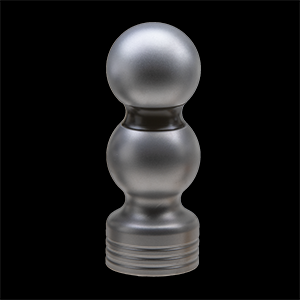 Everything up to the Decimator is also available in two finishes, our new luxurious Satin finish, or a polished option.